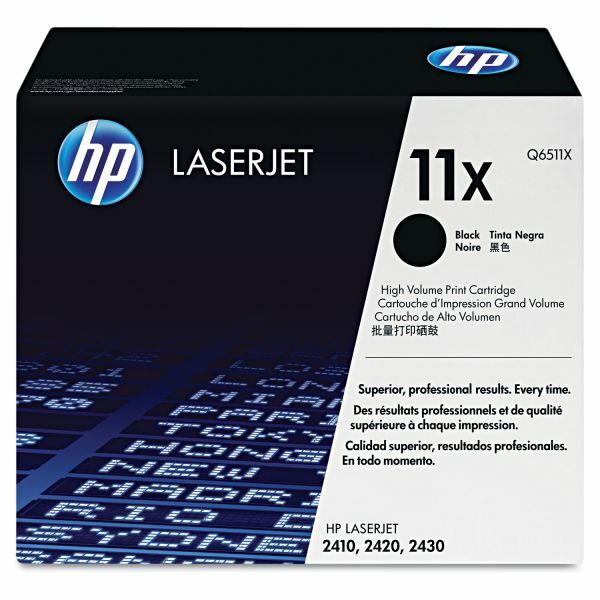 Enjoy the legendary quality and reliability of HP LaserJet printing with the HP 11 LaserJet Toner Cartridge. HP's Smart Printing technology and advanced microfine toner formula makes sharp, professional printing easy, reliable, and cost-effective. 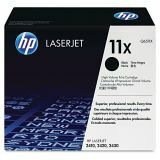 HP 11X LaserJet Toner Cartridge, black. 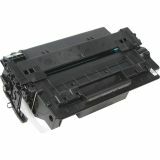 Average cartridge yields 12000 standard pages.